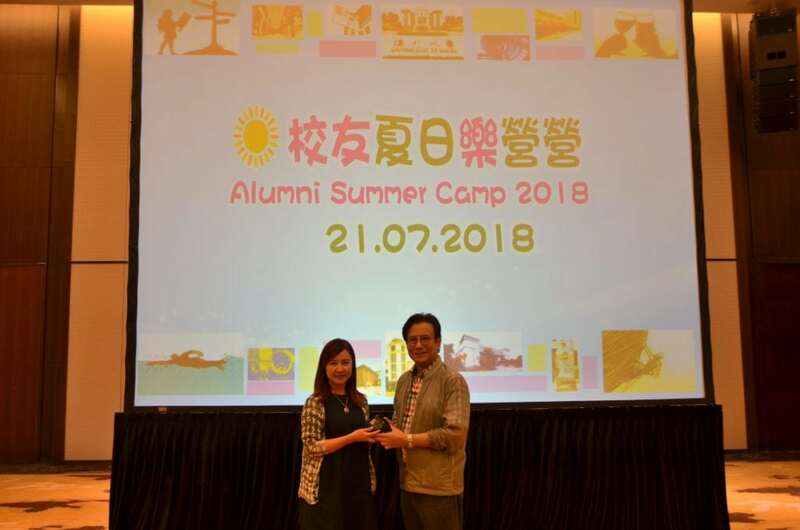 The Alumni Summer Camp organized by the Alumni and Development Office (ADO) was successfully held on campus on 21 July 2018. More than 30 alumni graduated from 1990 to 2017 gathered at the campus with their families and friends. 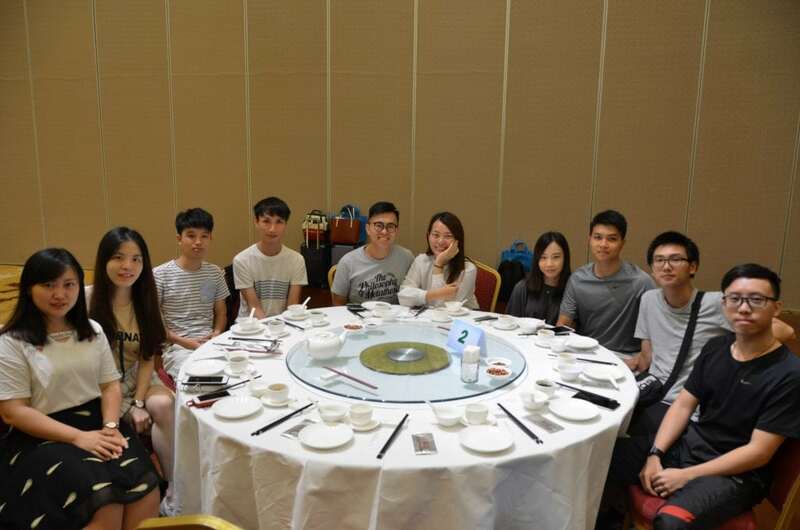 Besides local alumni, there were alumni coming from Shanghai, Fujian and Hong Kong as well. 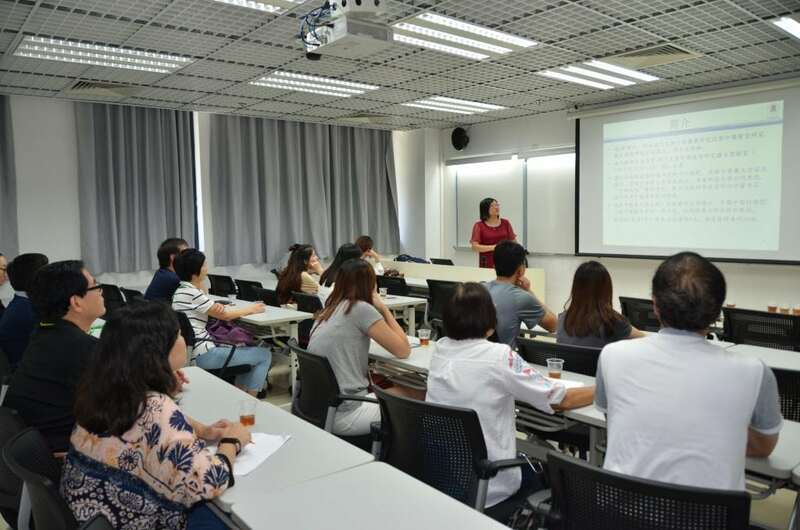 The Office has prepared a series of wonderful programs for the participants to enjoy. 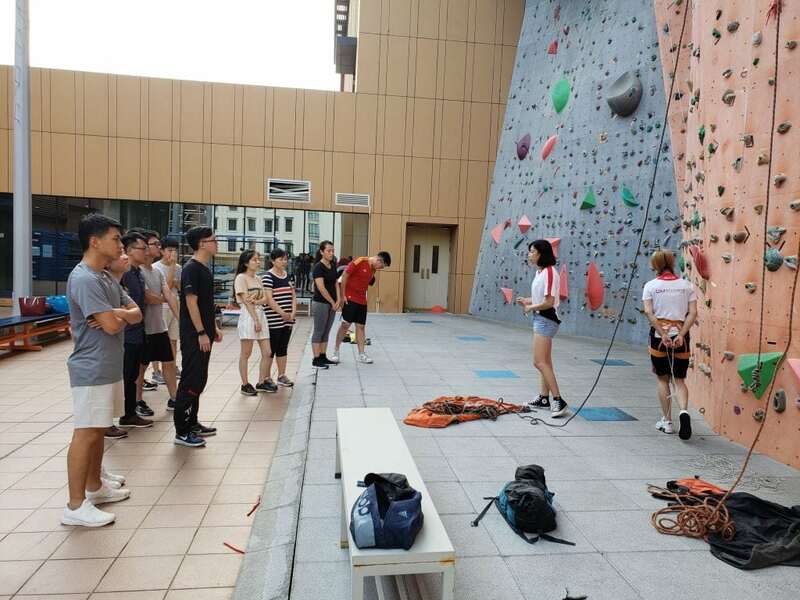 The two-days program includes sports experience like rock climbing, swimming and gymnasium, talks on nutrition, running marathon experience sharing and self- healing ; as well as dinner and on-campus living experience were arranged. 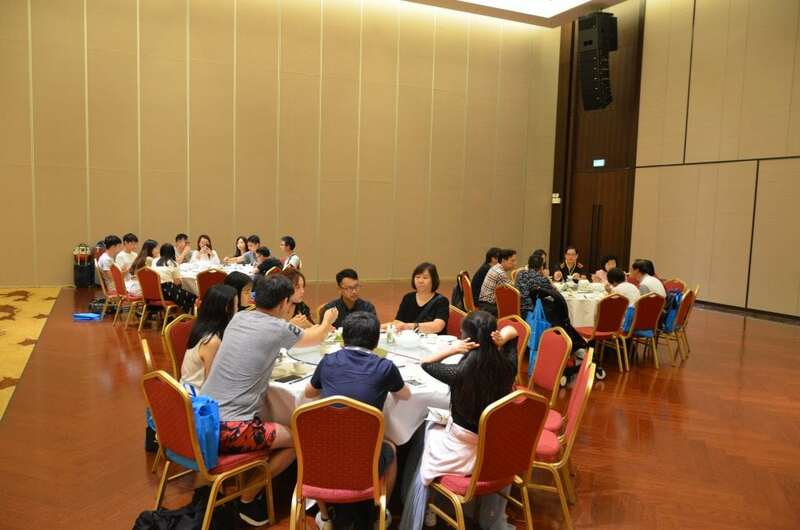 The welcome lunch was arranged at the banquet hall. 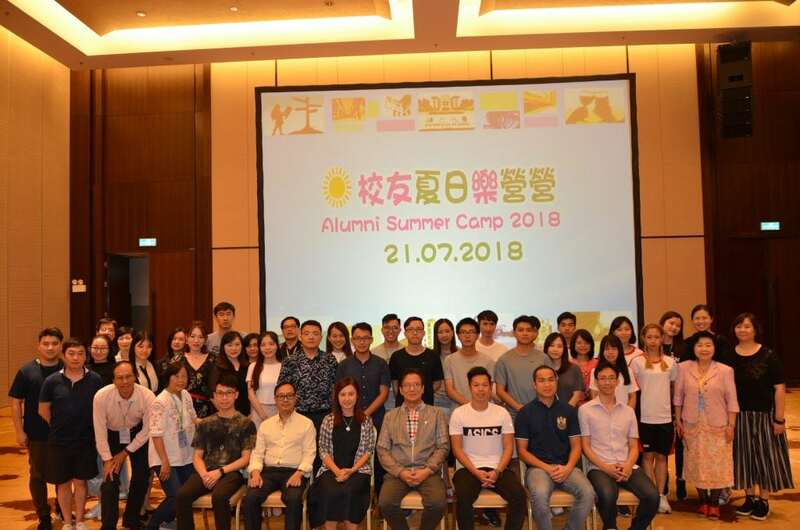 Alumni took this chance to meet new friends and mingle with one another. 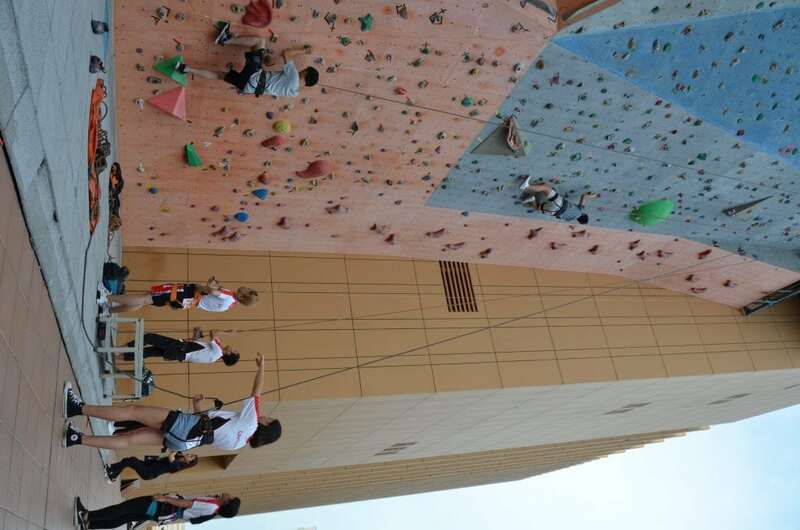 The activities started immediately after lunch and three talks were arranged for alumni to choose. 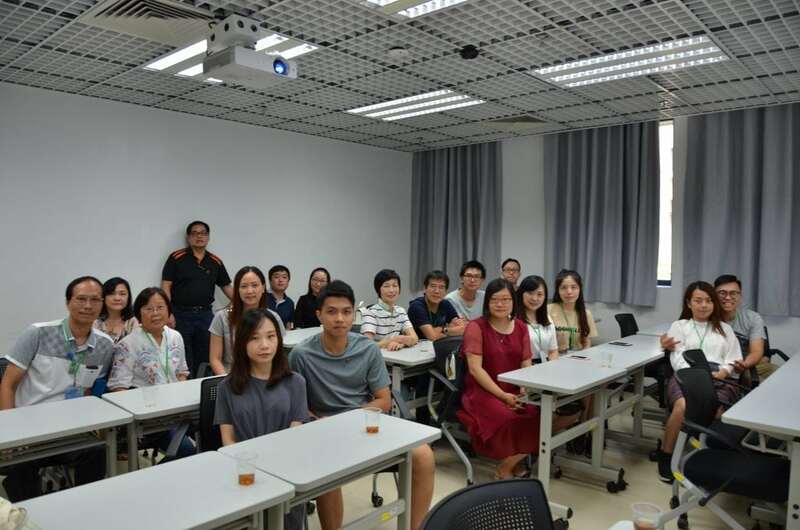 The first talk on healthy eating was given by Prof. Jing Zhao (Class of 2006, MSc in Medicinal Administration), UM alumna and Associate Professor of State Key Laboratory of Quality Research in Chinese Medicine (SKL-QRCM) and Institute of Chinese Medical Sciences (ICMS). 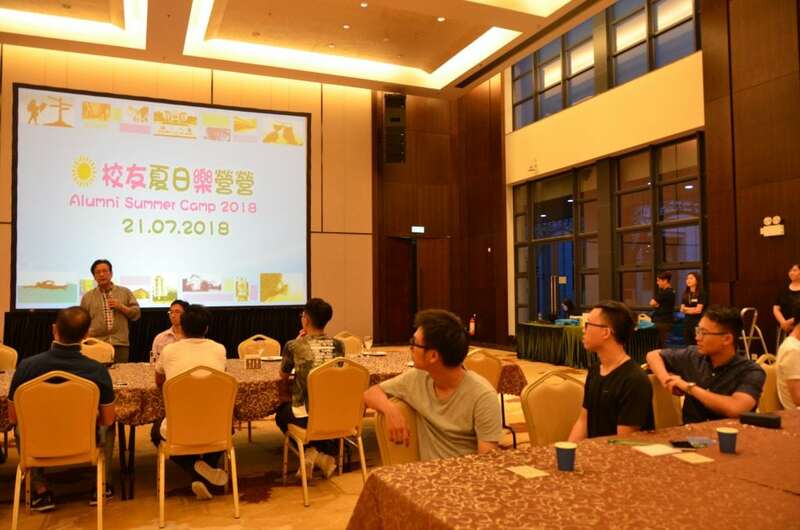 She shared healthy eating habits in summer that helped eating out healthily and happily. 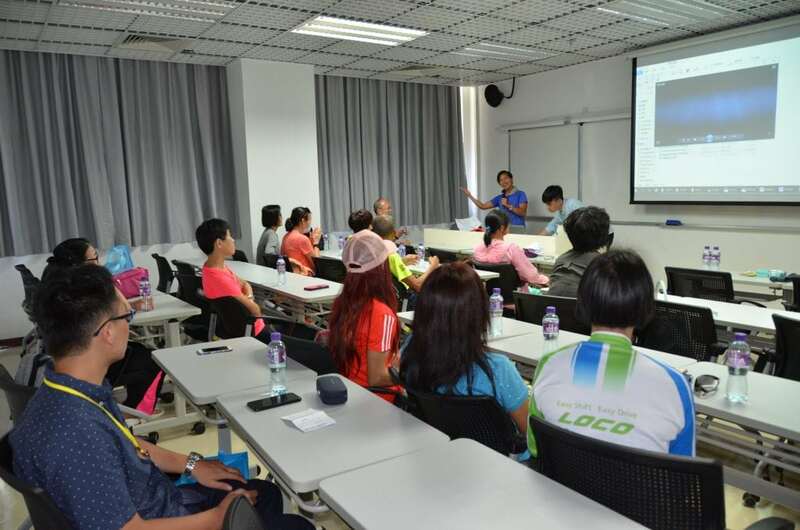 The second talk on running marathon outside Macau was conducted by Alumnus Lai Sheung Mei (Class of 1989, BBA in Government and Public Administration). 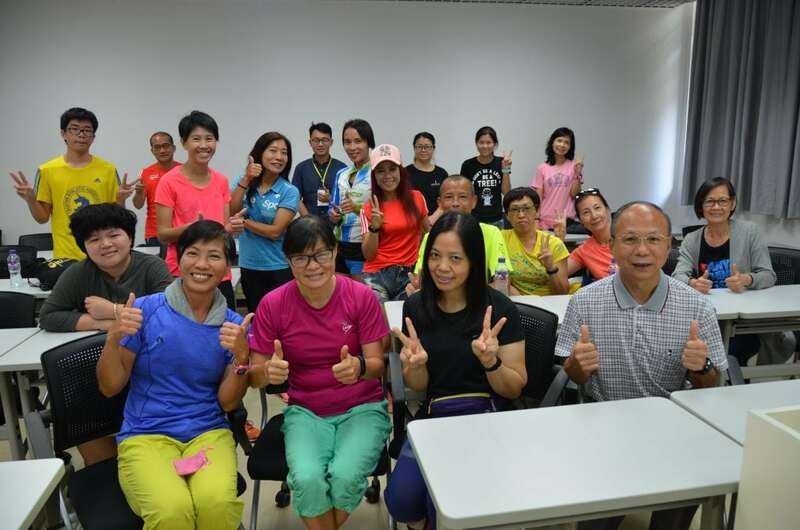 She shared her experience of running marathon outside Macau and how to equip for the run. 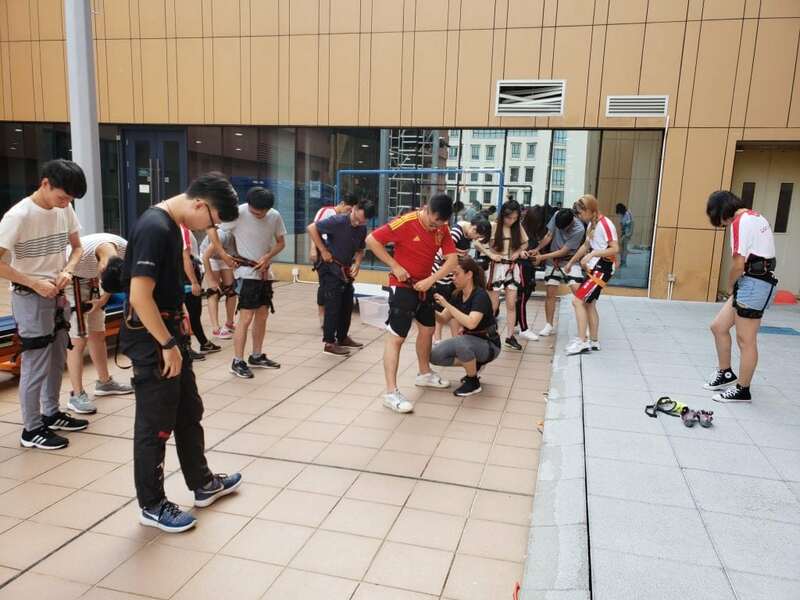 She also demonstrated and taught participants some simple stretching exercise after the talk. 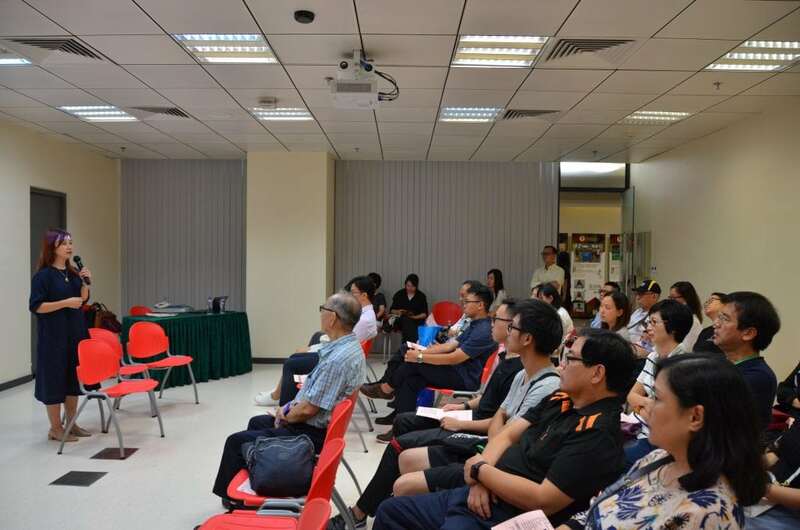 The third talk on self-healing was delivered by Dr. Anita Chan, Associate Professor of FBA and President of Macau Quantum-Touch Association. 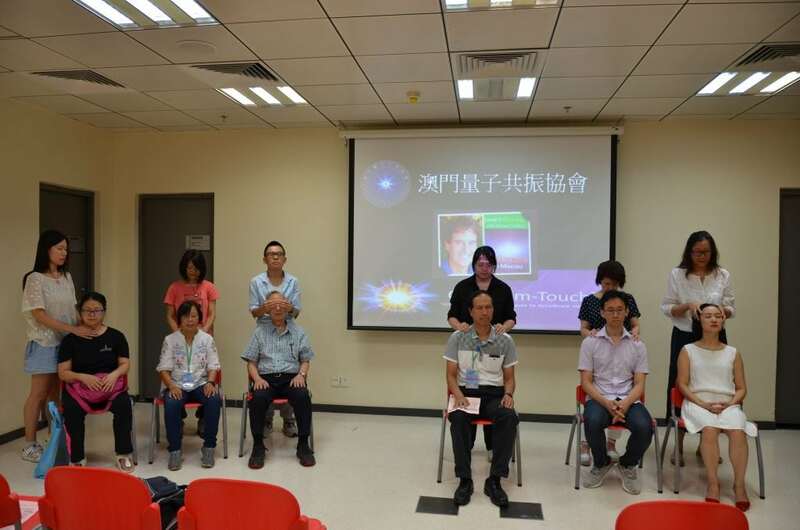 She gave a brief introduction about this natural healing method and invited the audience to experience the healing through the assistance of some of the association members. Refreshment was arranged at the venue for the participants to enjoy and they took the time to understand more about the talk and the technique. 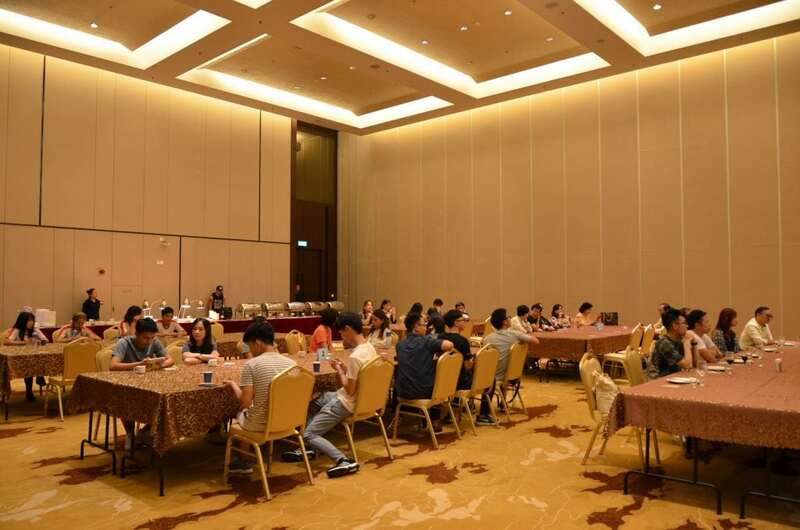 After a day of recreational activities, ADO has arranged a dinner buffet for the participants and also invited leaders from different UM alumni associations to participate. 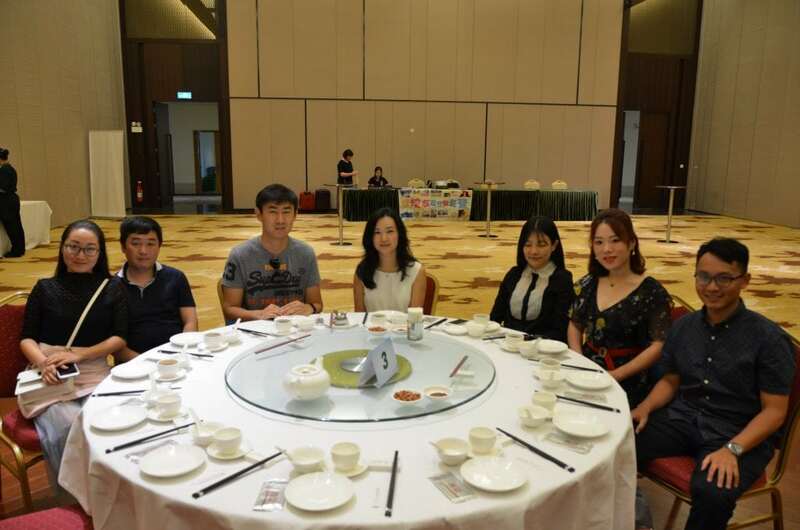 Mr. Peng Chun Vong, Director of ADO welcomed all guests and alumni before the dinner started. 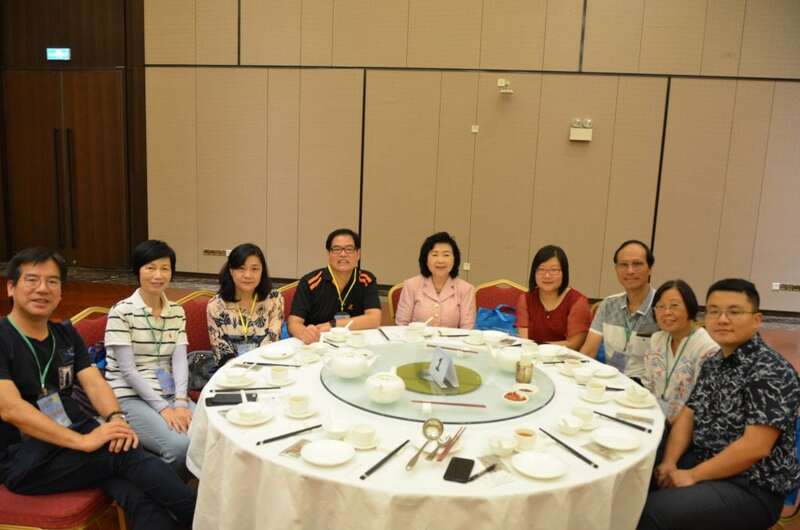 He wished that alumni could be united and drawn closer to the Alma Mater by different ADO activities. 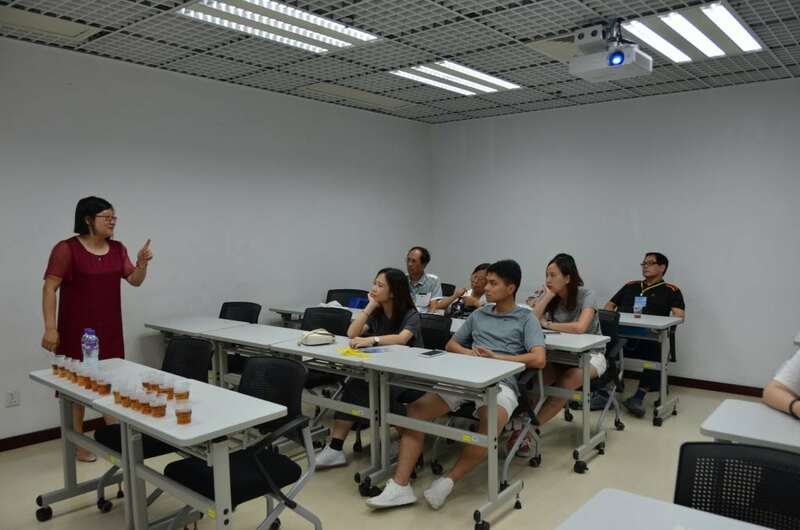 He also encouraged alumni to be more active in joining university activities too. A group photo was taken to record this precious moment. During the dinner, a game was played to heat up the air and the dinner ended in with laughter and joy.